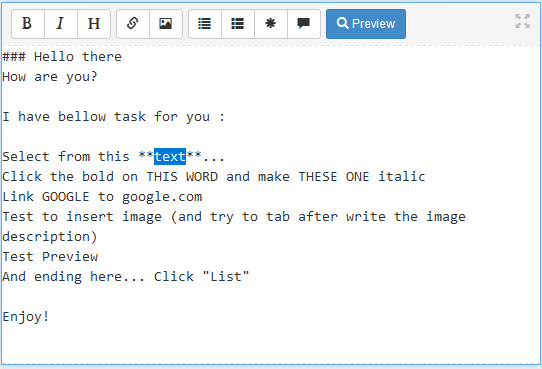 Markdown is a standard now for editing texts and it simplifies the creation of rich text documents. There are many editors available online and offline. 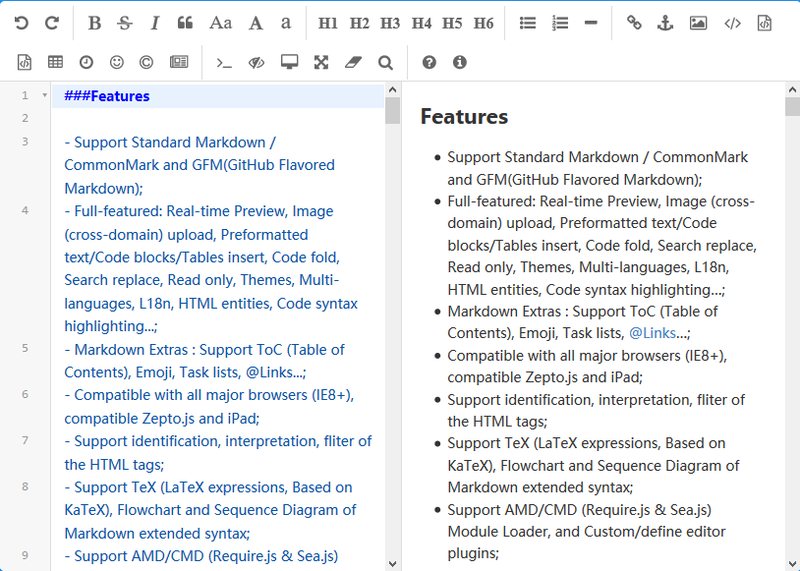 A pretty good online markdown editor is Dillinger.